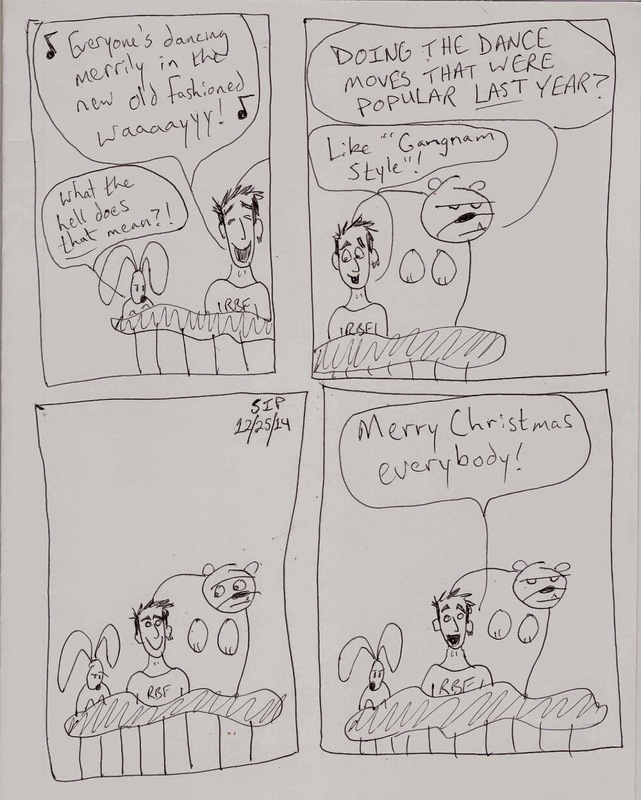 From the Ponder Couch: Ponder and Enlightening Christmas Comic 2014! Ponder and Enlightening Christmas Comic 2014! This is the newest Ponder and Enlightening thing! Click here to start with the first comic! Clutter: Stickers All Over the Dressers! 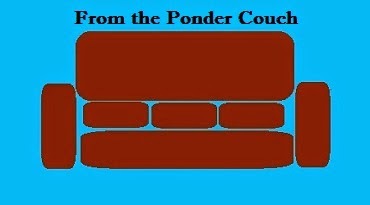 A Flag for the Ponder Couch!